Synopsis: If someone hurts your sister and you're any kind of man, you seek revenge, right? If your brother's been accused of a terrible crime and you're the main witness, then you banish all doubt and defend him. Isn't that what families do? When Mikey's sister claims a boy assaulted her at a party, his world of work and girls begins to fall apart. When Ellie's brother is charged with the crime, but says he didn't do it, her world of revision, exams and fitting in at a new school begins to unravel. When Mikey and Ellie meet, two worlds collide. Brave and unflinching, this is a novel of extraordinary skillfulness and almost unbearable tension. It's a book about loyalty and the choices that come with it. 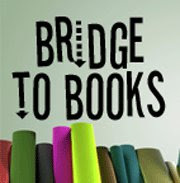 But above all it's a book about love - for one's family and for another. 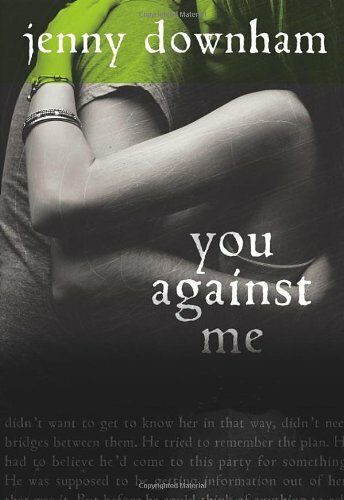 Review: 5 Stars - Jenny Downham’s You Against Me is one of those books that I couldn’t read fast enough and didn’t want to end. With characters facing many choices and two sides to each story, Downham has written a realistic gripping title. When two families are dealing with an accusation of a terrible crime, it’s easy to say that everyone who loves the victim and the accused deals with the shockwaves. Mikey’s younger sister had something horrible happen to her and it’s Mikey’s job to take care of his sister and mom. Ellie’s older brother is accused of the terrible crime and is his only witness to just what happened that night. Ellie and Mikey come from two families who couldn’t be more different from one another. Ellie is quiet, without many friends, lives in a big house in the good side of town. She’s a good girl who studies and doesn’t do much else. Mikey lives in a small apartment in a housing estate in not the best area. They don’t have much money but Mikey works in a kitchen with dreams of one day becoming a chef. And the differences between the two don’t end there, but you get the idea. When Mikey goes to settle the score and retaliate in the name of his sister, he didn’t intend to meet Ellie. I loved the contrast between the two characters and the story was told from both sides. It might not be written in dual perspectives, but it felt like it was. Downham did an amazing job making you feel what each of the main characters were feeling, as well as the side characters that the main plot was actually about. I found reading from an outsider’s point of view of a horrible crime interesting and relatable from a sibling’s point of view. It’s a great book that leaves you questioning how you might feel or what you would do if you were in both Ellie & Mikey’s shoes. All in all, I loved this book. This is defiantly one of the best books I’ve read so far this year and I will without a doubt give this one a reread. I would love to see what happens next in both Ellie and Mikey’s lives and could totally see a continuation of the story. I mean seriously, I’d love to see what happens to everyone! 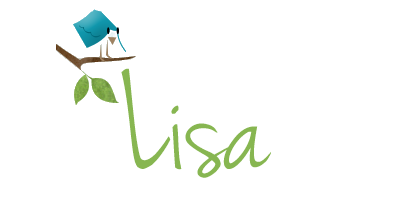 Anyone looking for an emotionally driven story with characters that you’ll be ready for more of once you turn that last page, then this book is just the book you’re looking for! So, go pick it up, or order it today! Great review! I think that I will have to add this one to my TBR list. I haven't heard of it before and it sounds like you really enjoyed it. Great review. I dont know if I would normally pick this up. But it sounds like one not to miss. Thanks for sharing!